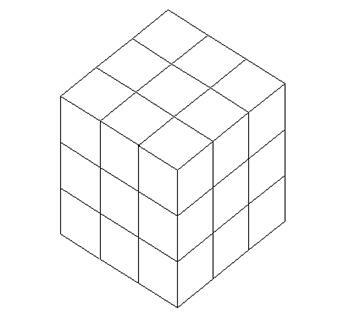 Solid A and solid B are made of 1- inch cubes. The volume of solid A is inch3. 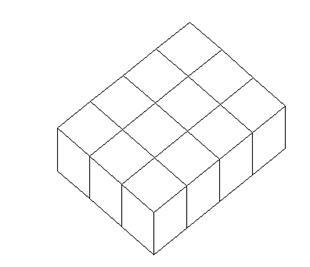 The volume of solid B is inch3.